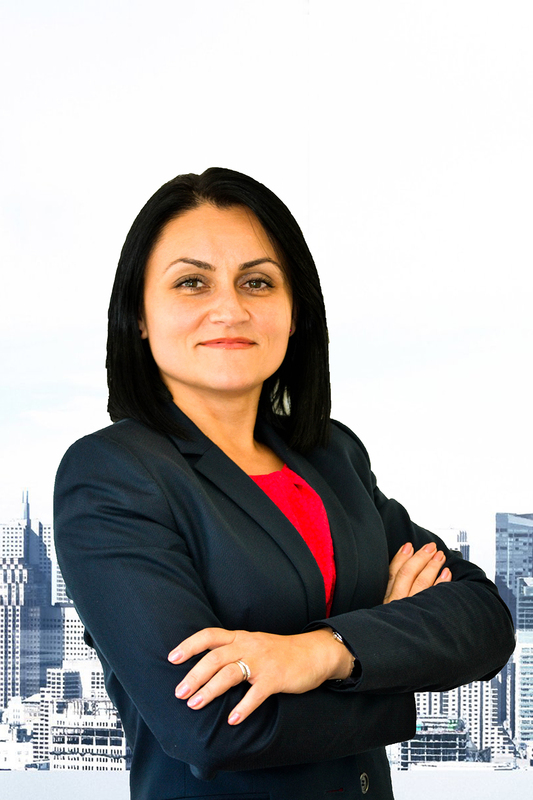 Ionita Nicoleta is our Managing Partner. Ionita Nicoleta is known / acknowledged for her wide-ranging litigation expertise with a special emphasis on civil and commercial disputes, competition, public procurement and shipping litigation. Nicoleta has extensive experience in various types of conciliation, mediation and arbitration proceedings, advising/representing the clients in front of The Court of International Commercial Arbitration of Romania. Ionita Nicoleta holds a Degree in Law granted by “Nicolae Titulescu” University of Bucharest and she is a member of the Bucharest Bar and of the Romanian Bar Association.